If you would like your gift card emailed to the RECIPIENT, please fill out the email address with their address. 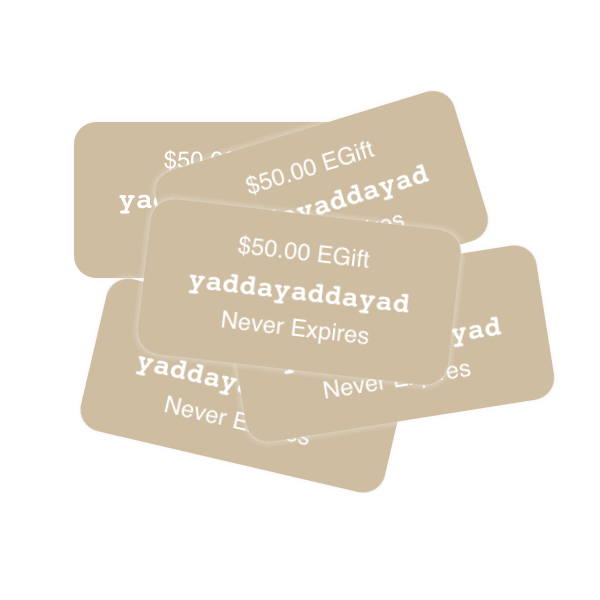 If you would like the gift certificate emailed to YOU, please fill our the email address with your address. You will receive a PDF of the gift certificate with the gift certificate number on it. Please use this number to redeem your gift. If you want a gift certificate for the value of the Online Guild, buy a $99 (if you’re in the United States) or $110.88 (if you’re in BC, includes GST and PST).